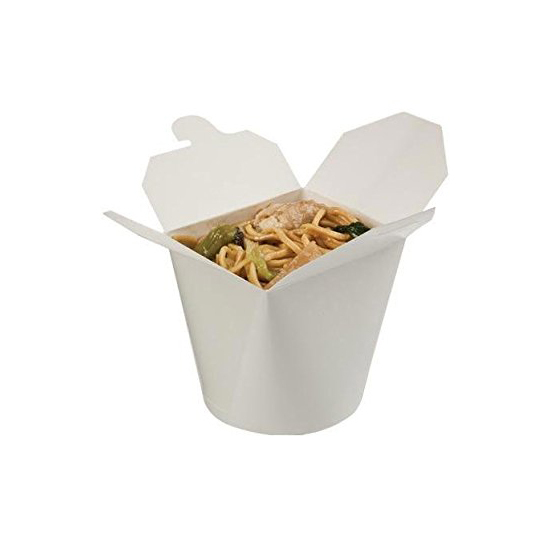 Food item like noodle seems all the more attractive to customers in the classy noodle boxes by the Refine Packaging. We offer custom noodle packaging for you to sell your noodles in it and call more customers to your product. The box shall be of your choice by all means; it's packaging that includes the paper, cutting style, shape, colors and the printing- all would be of your choice. So place your order for the entire new yet unique boxes.